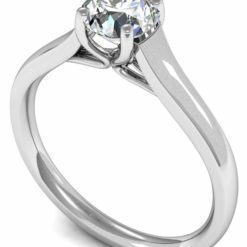 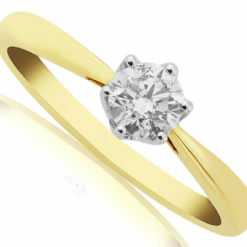 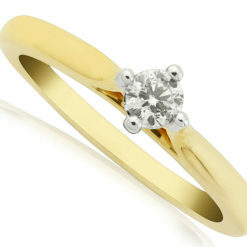 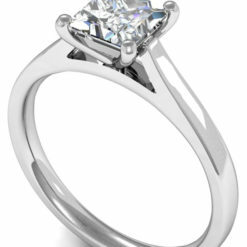 Diamond solitaire engagement ring. 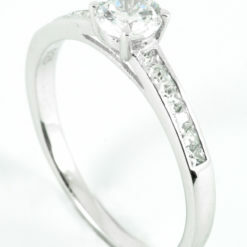 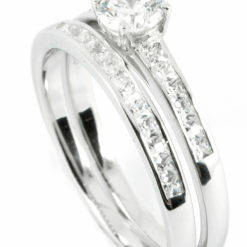 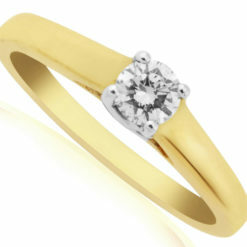 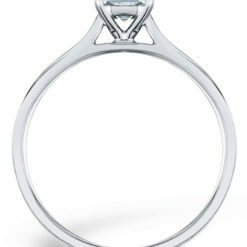 Princess-cut or round brilliant diamond set into a crossover setting. 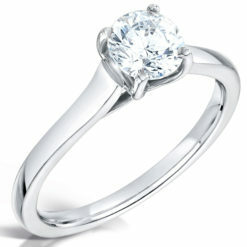 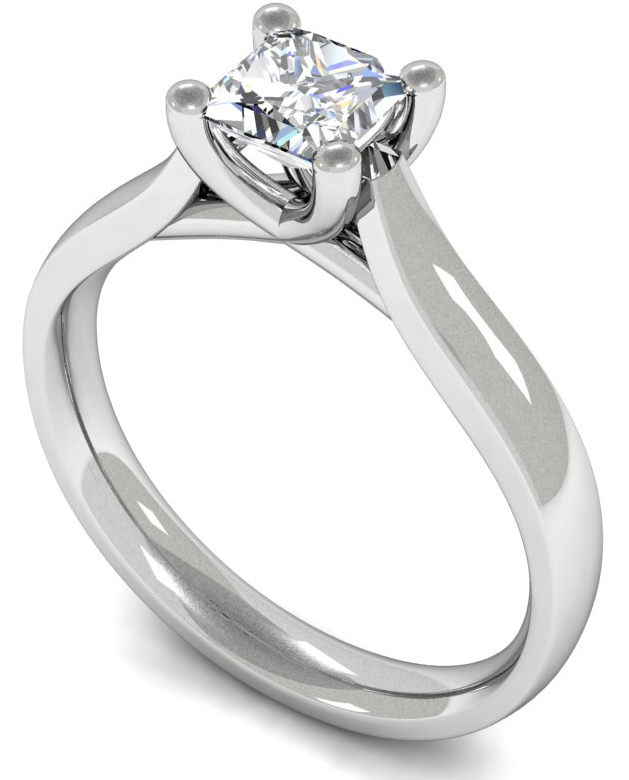 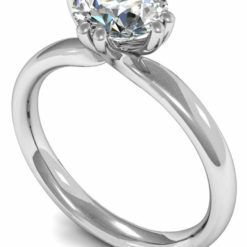 This ring is a timeless classic, with an elegant setting to show off the beauty of the diamond. 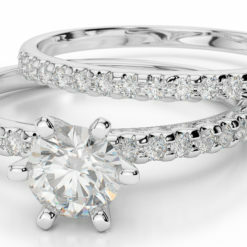 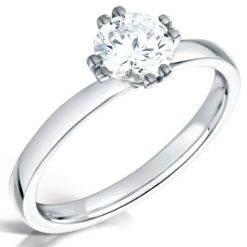 With all our solitaire engagement rings, you can choose to add diamonds down the sides to add extra sparkle.